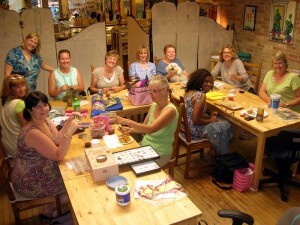 Join Us For Open Bead Night Fun! 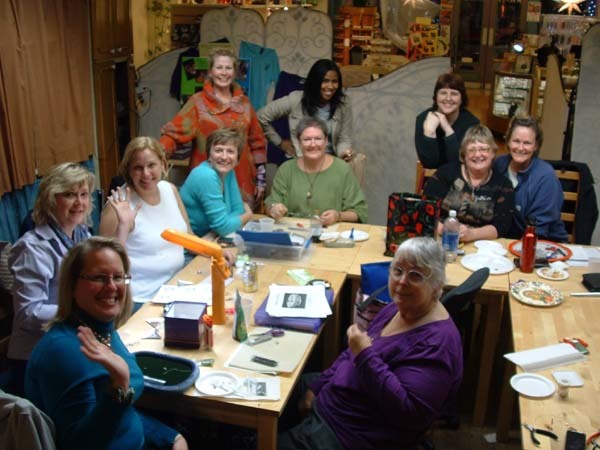 Join us the FIRST Tuesday of every month for our lively Open Bead Night! Bring your latest project to work on, meet other bead lovers, listen to good music and enjoy a snack – we pick up a pizza from Salute and often people bring a snacky something to share. No reservations are necessary…just come! There is always room at the table! We aree looking forward to seeing you in 2017!